CHATHAM COUNTY, NC -- A Chatham County man who was mistakenly released from jail after a clerical error is now back behind bars. 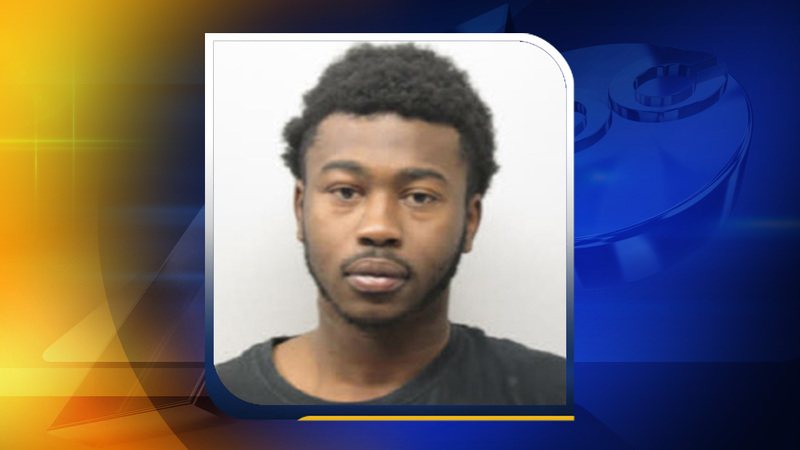 On Jan. 12, a judge ordered 20-year-old Chesley Dion McSwain of Siler City to be released for serving time after he failed to pay child support. The detention officer responsible for McSwain's release was unaware that McSwain was also being held under a secured bond for unrelated charges and released him before the error was discovered. "Once the paperwork leaves our office, it goes to the Clerk of Court for final review," said Sheriff's Office Major Charles Gardner. "McSwain's case was unique, and unfortunately the oversight made it through checks at both locations." On Feb. 8, McSwain was arrested and charged in connection with a non-fatal shooting incident that occurred on Feb. 3 after a verbal argument allegedly escalated to violence. McSwain is now being held under a $545,000 secured bond. "We are looking into stronger checks to avoid similar mistakes in the future, such as changing our process to require magistrates to sign and complete all release orders," said Major Gardner. "Disciplinary action has been taken and the officer responsible for McSwain's release has been held accountable for his mistake." "No one is perfect and mistakes happen, but we also expect law enforcement officers to be held to a higher standard," said Sheriff Mike Roberson. "We take safety and policy violations serious and will act swiftly to rectify situations that jeopardize public welfare or trust." The officer involved with McSwain's release is no longer employed by Chatham County.